Mews makes cloud-based property management software that helps hotels and hostels automate their operations so they can focus on their guests. 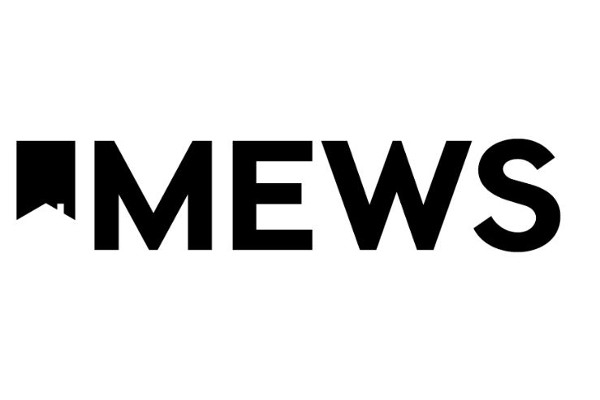 Founded by ex-hoteliers who were frustrated by the lack of a suitable platform on the market, Mews has built technology with a modern and intuitive interface with user experience at its core. The open platform allows hoteliers to quickly plug in their favourite apps, tools and services and to manage their PMS from any device and at anytime. Test drive Mews with its free trial and join the hotel software revolution!